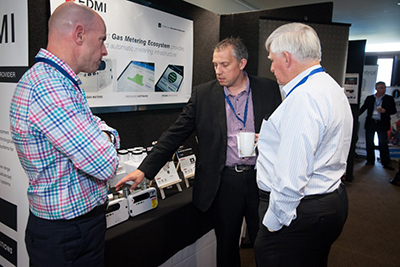 On November 6 and 7, EDMI New Zealand’s General Manager, Anak Lumb and Sales Manager, Mark Drew introduced the Helios series of ultrasonic smart gas meters to the New Zealand Gas Industry Forum. The 2014 joint industry forum was sponsored by the LPG Association, Gas Association and New Zealand Institute of Gas Engineers as an opportunity for all players within the NZ gas industry to gather together to discuss the industry’s place within the wider NZ economy. 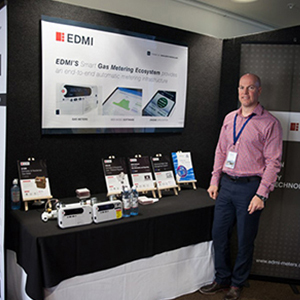 The two-day conference was a great success, particularly for EDMI who were able to showcase the benefits of their new range for domestic and C&I implementations.